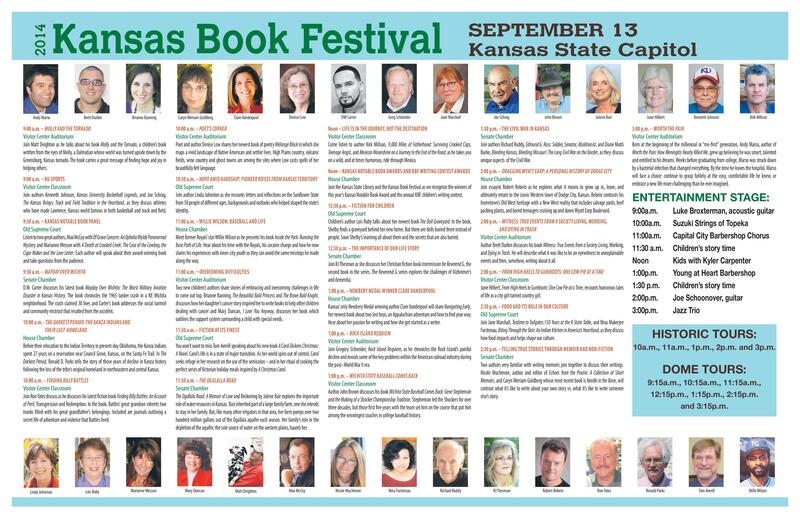 I just returned from the Kansas Book Festival, where I was one of 30 writers from a variety of genres invited to be "presenting authors" at the day-long event. 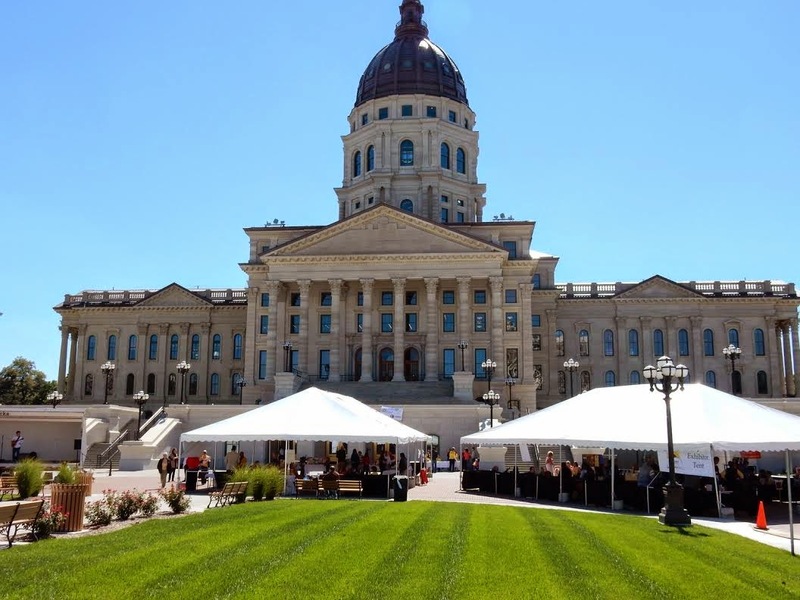 The state of Kansas doesn't mess around when it comes to supporting the festival. However, ultimately the selection committee made its selections based on the quality of the work--which is the way it should be. 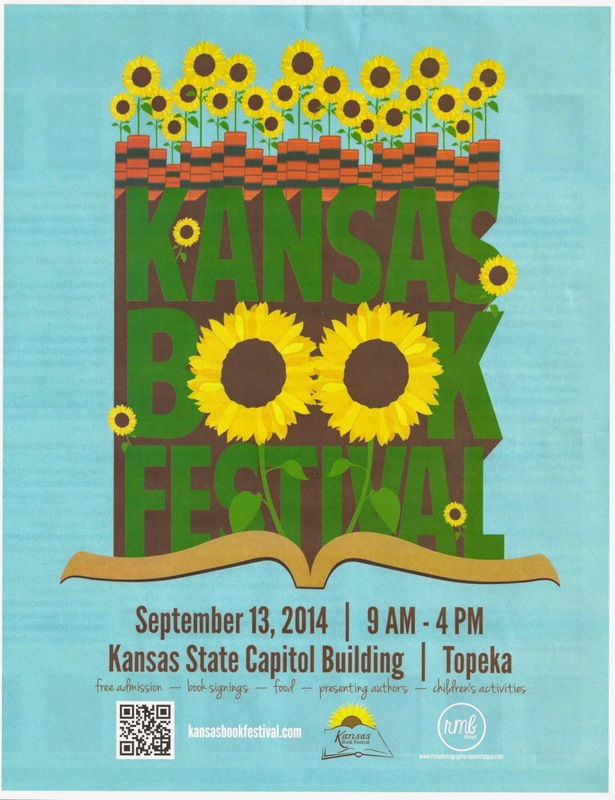 "We want to have quality books by quality authors at the Festival," Mary Brownback told me. "We think we have achieved that." I found both festivals useful and rewarding. At the L.A. Times event I signed more than 100 of my books (Book #1 in my Finding Billy Battles Trilogy) for readers. Because it was so large with something like 50,000 people in attendance each of its two days, I didn't get an opportunity to talk with many fellow authors. It is one thing to sit in the solitude of one's home or office and pound away on your computer (or typewriter for those who still do that). It is quite another to leave that sanctuary and actually meet people who read books--perhaps even some that you write. 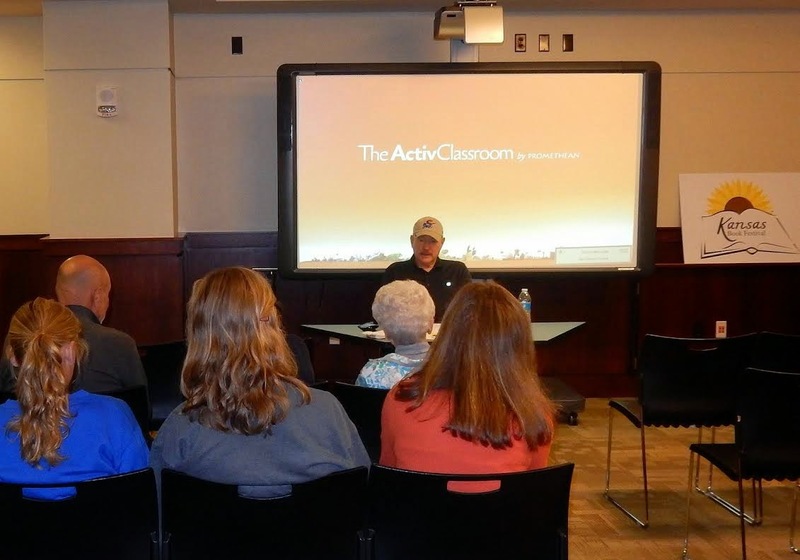 Some may think participating in an online "virtual book tour" or perhaps writing a blog is all you need to do.